Ants live in organised colonies often containing hundreds or thousands of individuals. Numerous species of ants can typically be found nesting and foraging around your home or business. Ants entering sensitive properties, such as food or pharmaceutical manufacturing plants or hospitals can pose a serious threat to public health, contaminate products and harm your business reputation. CID Pest Control offer a full range of solutions to treat and eliminate your Ant issue. Our technician will locate the source and nesting areas, identify the species, causing factors and points of entry before treating with an efficient, economic and safe form of pest control. CID Pest control will provide you with a complete integrated approach. 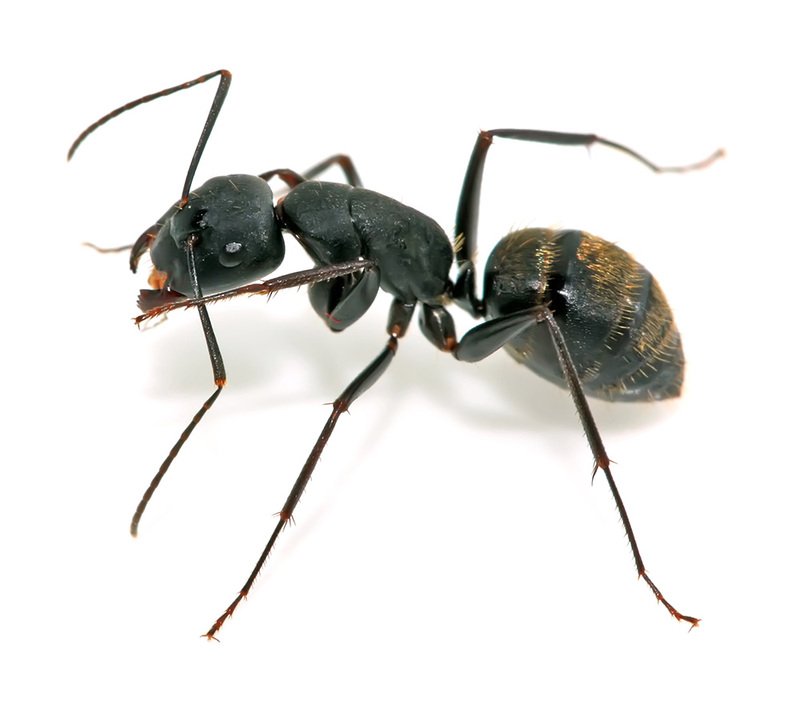 Our technician will clearly highlight the causes of your Ant problem and supply you with our recommendations to assist you in preventing any future infestation. 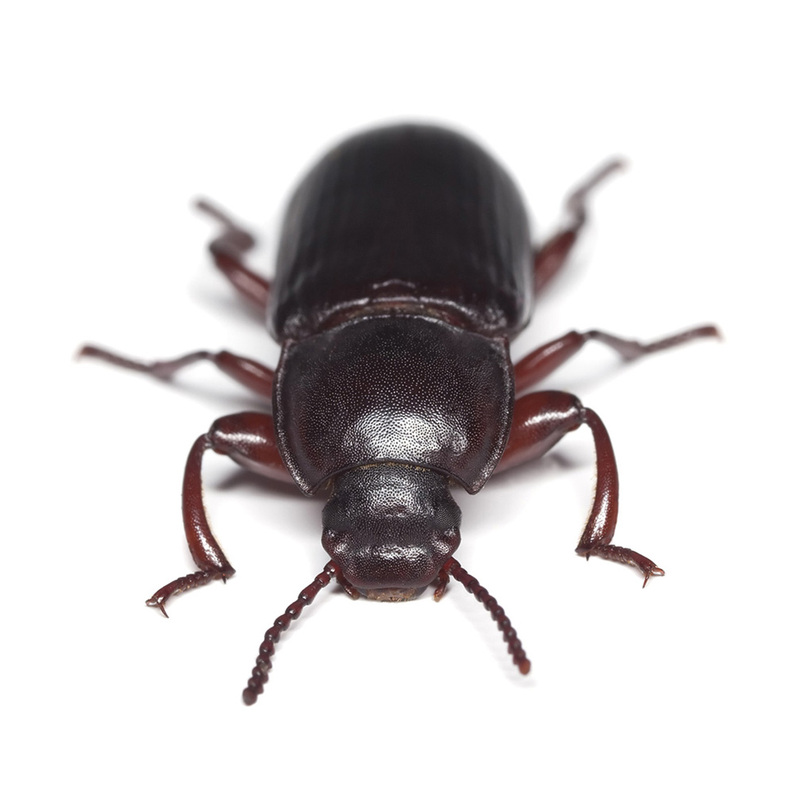 Cockroaches can be found breeding or hiding in nooks and crannies in and around your home or business. They are not fussy eaters and will feed on pretty much anything. They are capable of squeezing through tiny crevices in order to enter your property via any available route. Once inside, Cockroaches will rapidly reproduce. Cockroaches pose a substantial risk to your health and the reputation of your business. CID is fully experienced, qualified and equipped to eliminate and maintain control of cockroaches. 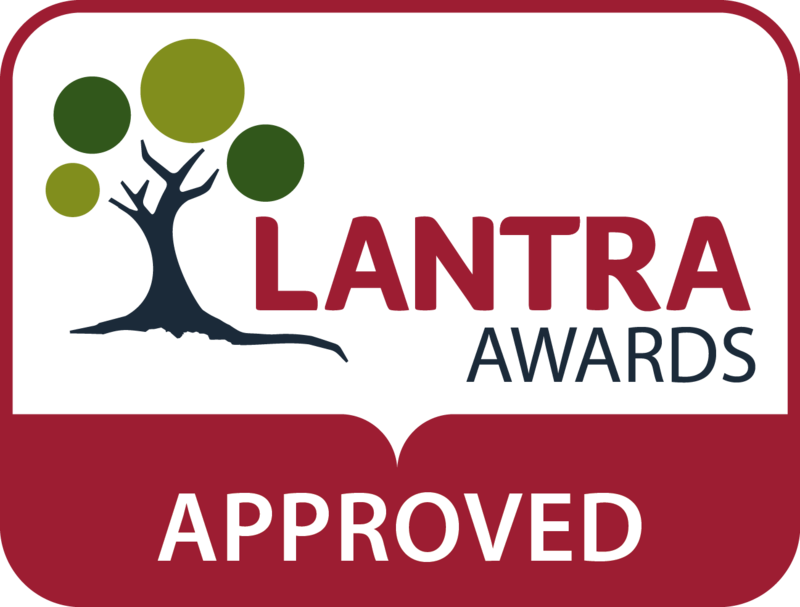 Our Technician will identify the source and species, locate their hiding places, causing factors and all points of entry and implement an efficient, economic and safe form of pest control. 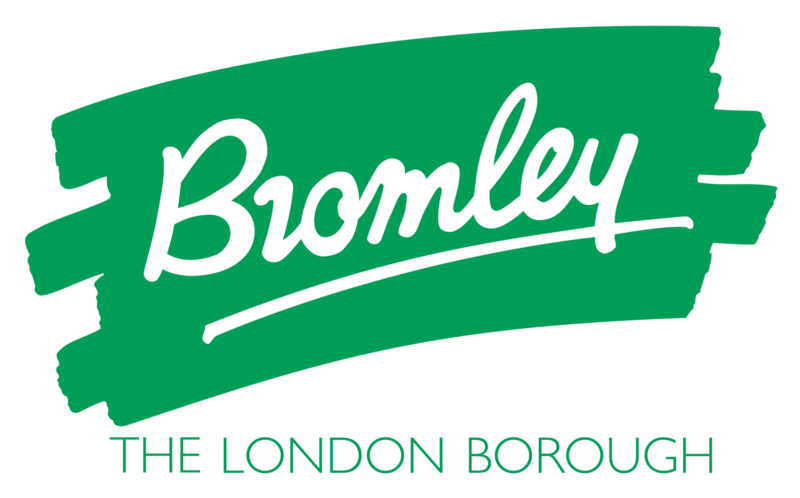 On completion, we will supply you with our recommendations to assist you in preventing any future infestation. CID Pest control will provide you with a complete integrated approach. 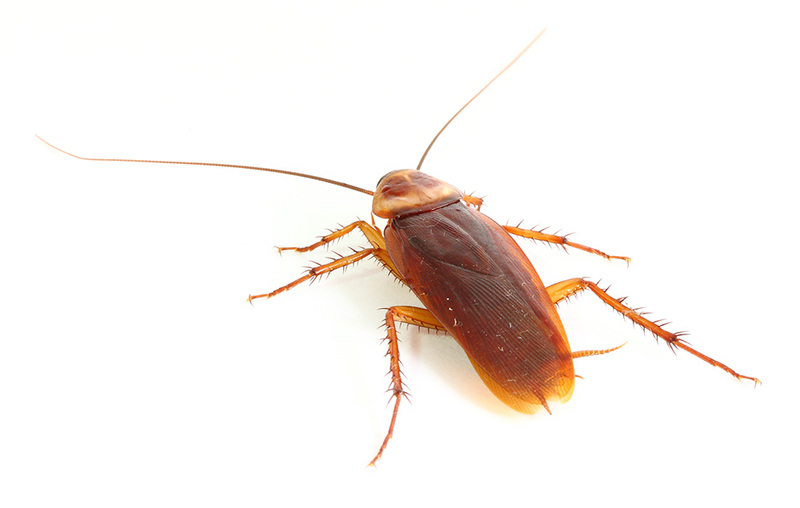 Our technician will clearly highlight the causes of your cockroach problem and supply you with our recommendations to assist you in preventing any future infestation. Bed Bugs have become one of the fastest growing pest issues worldwide. 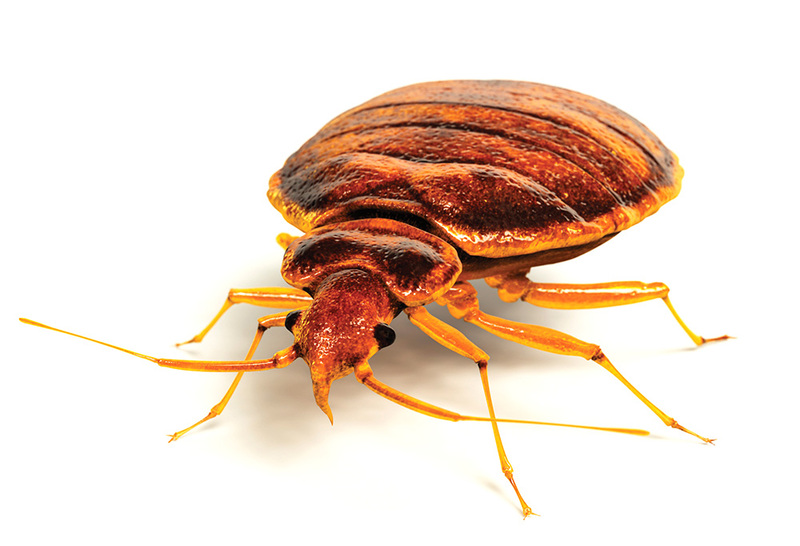 Hitching a ride on your clothing and belongings, bed bugs can easily infest practically anywhere we humans frequent. Homes, offices, cinemas, hotels, aircraft, the list is endless. Unfortunately, nothing is immune to a Bed Bug infestation. Bed Bugs require a human blood meal to survive. As the name suggests, Bed Bugs will often live and breed in and around your bed. As a result, bed bugs in your home can lead to sleepless nights and extremely high levels of stress. A bed bug infestation in your business can affect staff morale, work output and impose a real threat to your good reputation, especially if you run a hotel or similar establishment. CID Pest Control take Bed Bug Control very seriously. We have exceptional experience in dealing with bed bugs in a variety of environments. We will ensure you get the most cost effective solution and treatment plan for your particular circumstances. CID Pest control will provide you with a complete integrated approach. Our technician will clearly highlight the causes of your bed bug problem and supply you with our recommendations to assist you in preventing any future infestation. Certain beetles and moth larvae are among the group of crawling insects that can invade and contaminate stored food products. There are several species of Stored Product Insect Pests, often referred to as SPI’s, they will feed on and develop in many different food types and conditions. CID Pest Control are fully qualified and experienced to deal with SPI’s in your home or business. As with everything we do, CID Pest Control will provide a completely integrated approach to your pest problem. We will identify the species and the cause of the infestation, locate all points of entry and implement an efficient, economic and safe form of pest control. 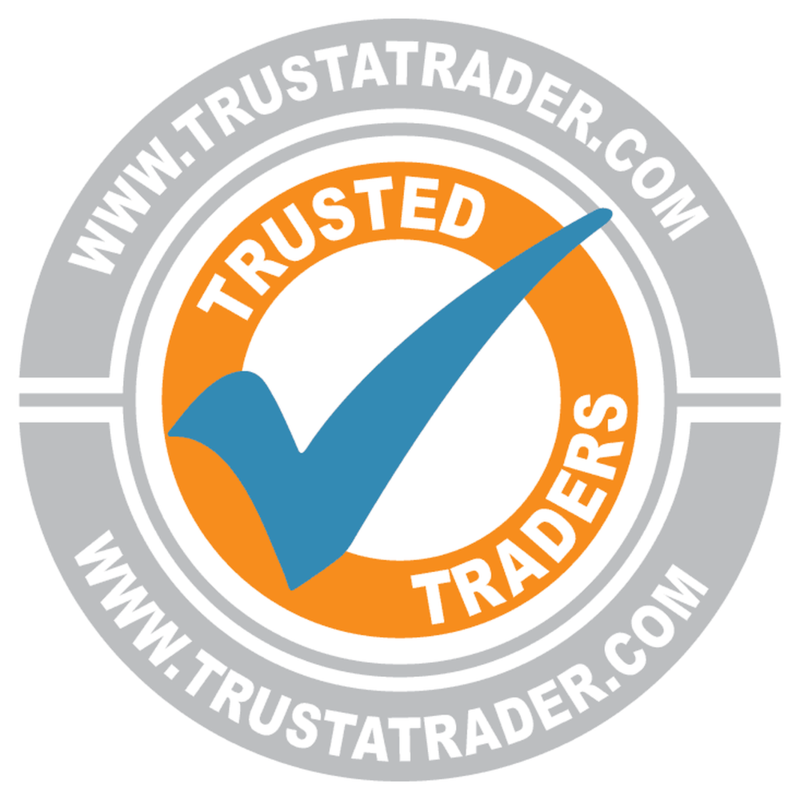 On completion, we will supply you with our recommendations to assist you in preventing any future infestation. This group of pests can pose a serious threat to your health and are often associated with domestic pets and wildlife. Fleas, Lice and Ticks feed mainly on mammals but can also be found on birds, their bites can cause discomfort and irritate the skin. Large infestations may result in an allergic reaction and may spread disease if not controlled. 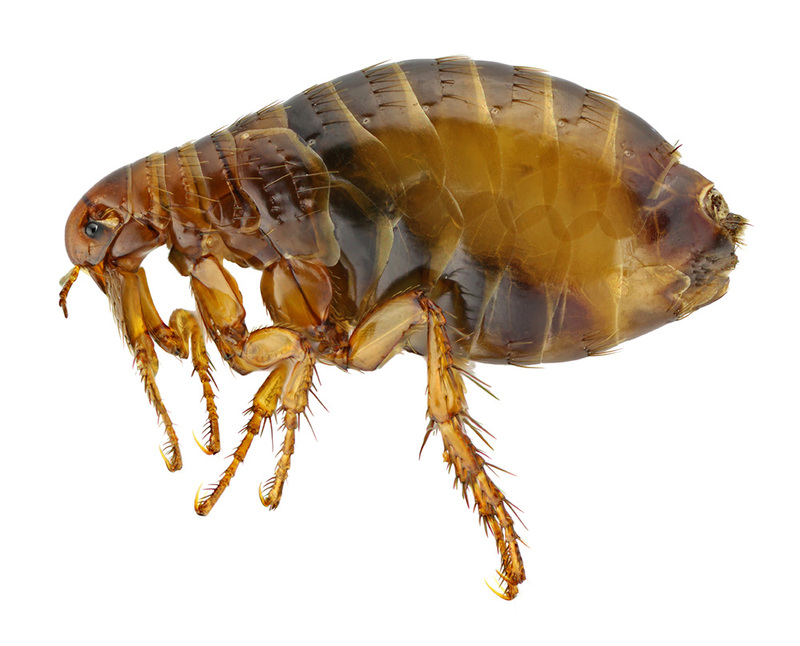 CID Pest Control provide a full range of solutions to deal with Lice, Fleas, Mites and Tick problems. We will identify the species, causing factors and potential threats before treating with an efficient, economic and safe form of pest control. On completion, we will supply you with our recommendations to assist you in preventing any future infestation.